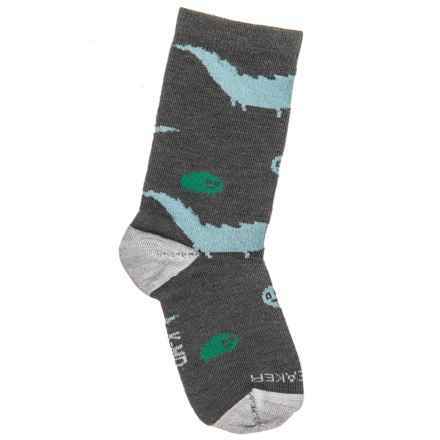 If your resident dryer monster seems to have developed an appetite for kids’ socks, you’ve come to the right place. 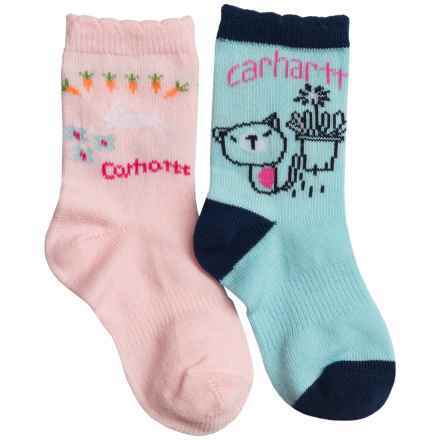 Whether it’s time to replace kids’ socks, baby socks or toddler socks, our diverse sock selection is the best place to start your search. 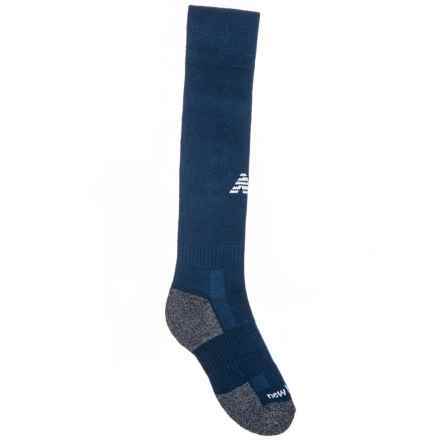 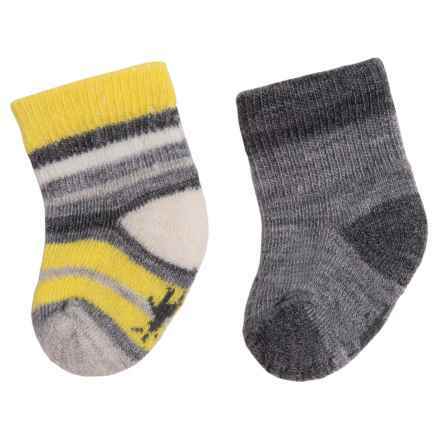 With a wide range of styles, from no-show socks to cozy fleece socks, you can rest assured that your kiddo’s feet will be covered for every season and every activity. 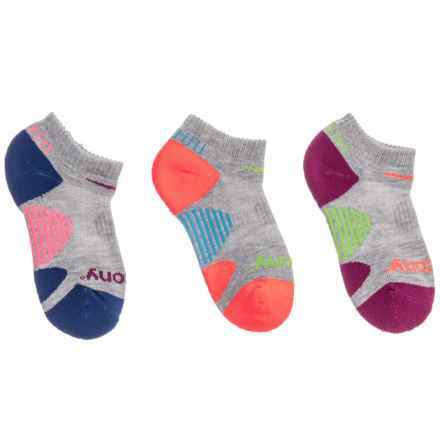 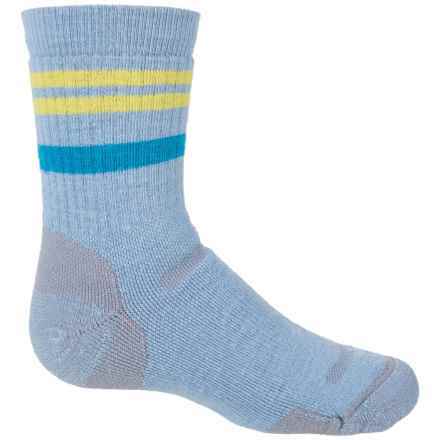 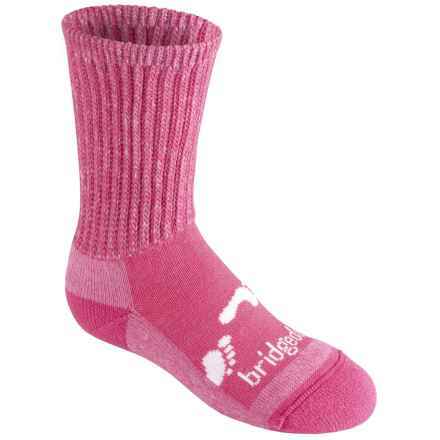 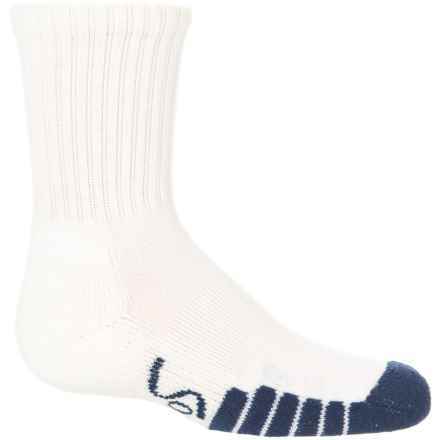 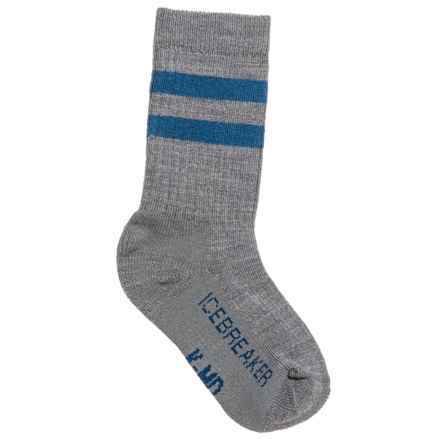 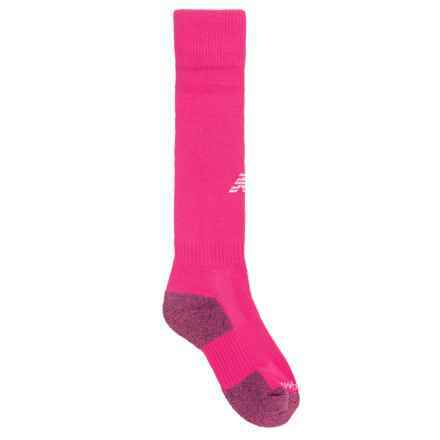 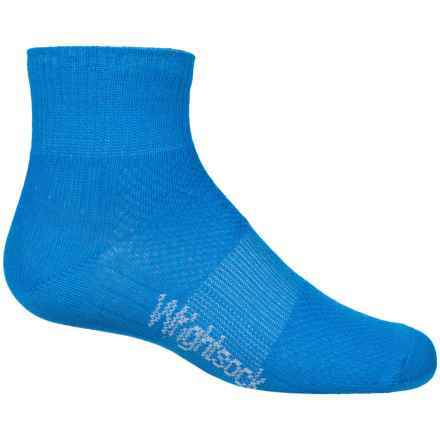 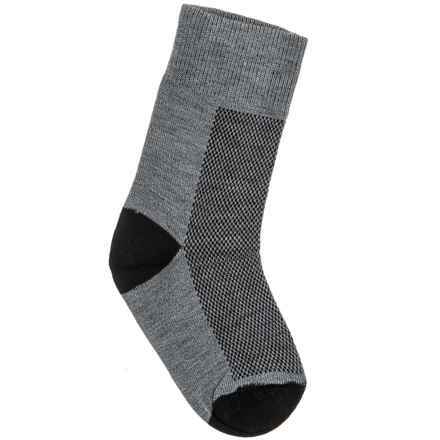 Treat your little one to a cozy surprise with top-quality kids’ socks, baby socks and toddler socks from trusted names like SmartWool, Stride Ride, Skechers and more.